SMD high voltage chip resistors with fine line non-inductive design, high precision, low temperature coefficient, low voltage coefficient, high stability and low noise. 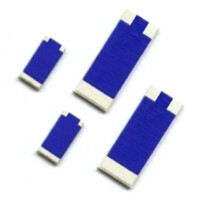 SMD high voltage chip dividers with fine line non-inductive design, high precision, low ratio temperature coefficient, tight ratio tolerances, low voltage coefficient and high stability. 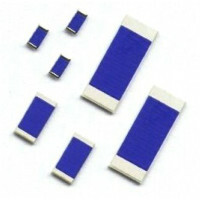 SMD medium voltage chip resistors with fine line non-inductive design, precision, low cost, low temperature coefficient and low voltage coefficient.